When does investment in energy performance garner a financial return? We ask three of Australia’s leading energy efficiency housing researchers to find out. At one time or other, most of us have lusted after more space in our homes, yet we should instead desire comfort, good health and reduced operational costs. The allure of more space is tantalisingly waved in our face at display homes, in magazines and on TV, when the reality of operating costs is furthest from our mind. Too often we have heard how people have been talked into spending their money on another family room or second bathroom rather than on better insulation and double glazing. 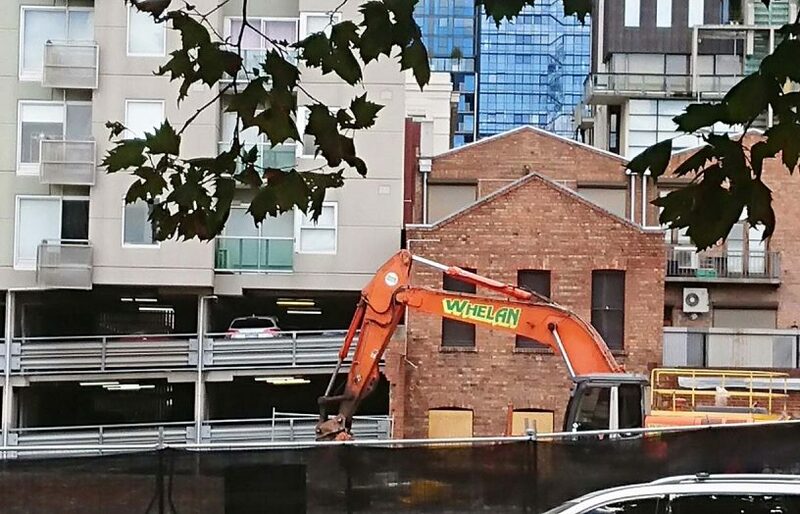 We are seeing a double whammy of expensive, almost unaffordable housing plus unintended increasing operating costs. When we have a look around the world we see a renewed focus on homes that provide a better balance of environmental performance versus cost, without being captured by the singular yearning for space. Super low energy housing is now international best practice. Performance standards such as net zero energy homes or PassivHaus offer occupants superior thermal comfort, reduced living costs and improved health outcomes. There is a significant gap between the minimum 6 Star NatHERS requirement in Australia and the minimum energy efficiency standards required in most other developed nations1, 2. The gap is even more pronounced when compared against existing Australian homes, which on average fall well below 3 Stars. The question must be asked, is there a sweet spot that satisfies more of our desires affordably? 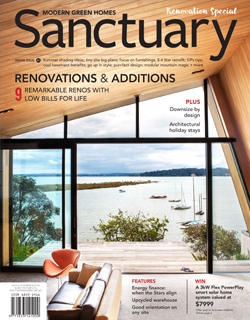 Is there an energy performance level here in Australia that delivers the best ‘bang-for-buck’? 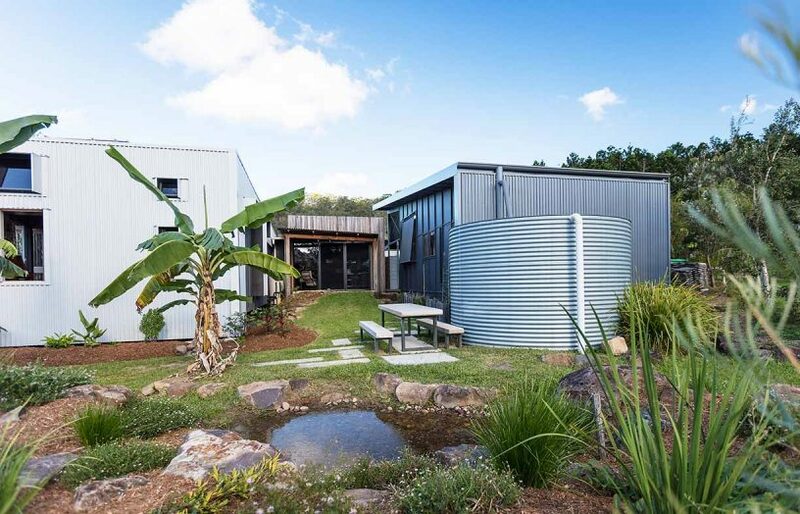 In Australia, there is a growing body of evidence pointing to a sweet spot for energy performance well above the requirement of our building code. And we should remind ourselves that building regulations establish the minimum acceptable standard, rather than a good standard or an economically optimal performance level. For example, one project modelled 80 single and double storey detached house designs available in Melbourne. The project modelled the cost of these homes at the minimum 6 Star NatHERS standard. Through a series of systematic material upgrades (for example, insulation levels, glazing changes) rather than design changes, the project calculated the impact of energy savings at 7, 8 and 9 Star NatHERS performance. The average upgrade cost from 6 Star was $3,000 to achieve 7 Star performance, $8,100 to achieve 8 Star performance and $25,300 to achieve the 9 Star performance. Across an assumed 40-year life of the dwelling the most affordable option was the 8 Star scenario. Using data from The Cape project in Gippsland, Victoria, the graph shows the return on investment from improving a 6 Star house to an 8.2 Star standard, plus installing 5kW of solar PV, heat pump hot water, high efficiency heating/cooling and 10,000L of rainwater storage. 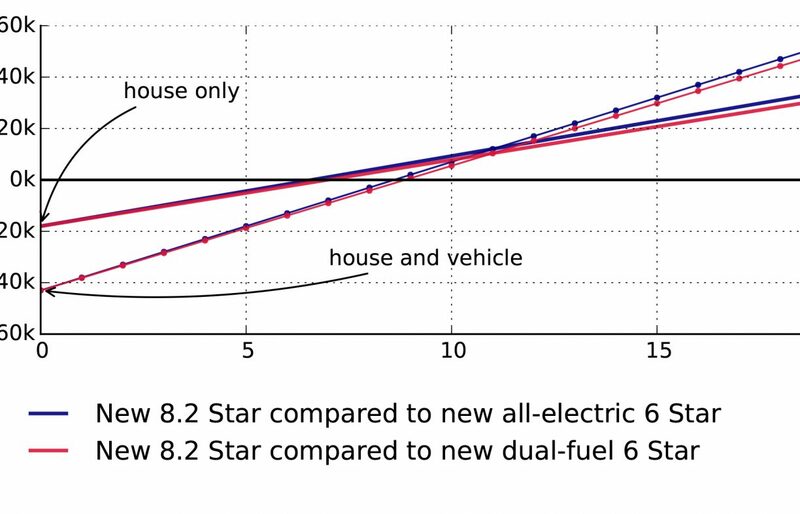 The blue line represents an all-electric home; the red a dual fuel gas/electric home; and the dotted lines add an electric vehicle to these scenarios. And while the ROI is about 10 years for the house and vehicle option, versus 7 years for the house only, the model shows savings of more than $45,000 over almost 20 years. The evidence from other climates is very similar. 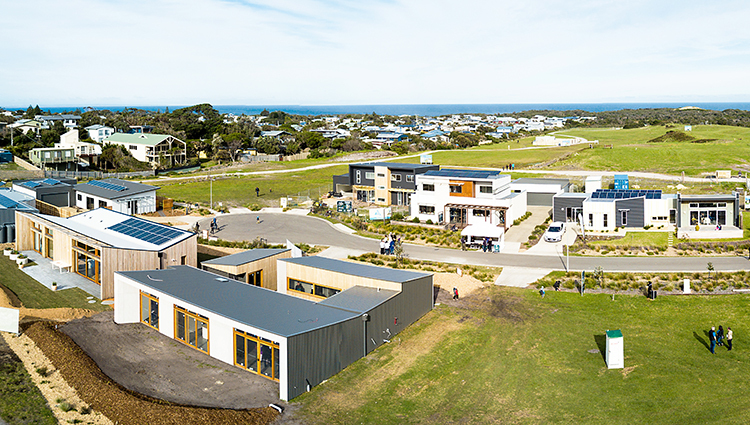 Lochiel Park in South Australia is arguably the most environmentally sustainable housing estate in the country3, 4. 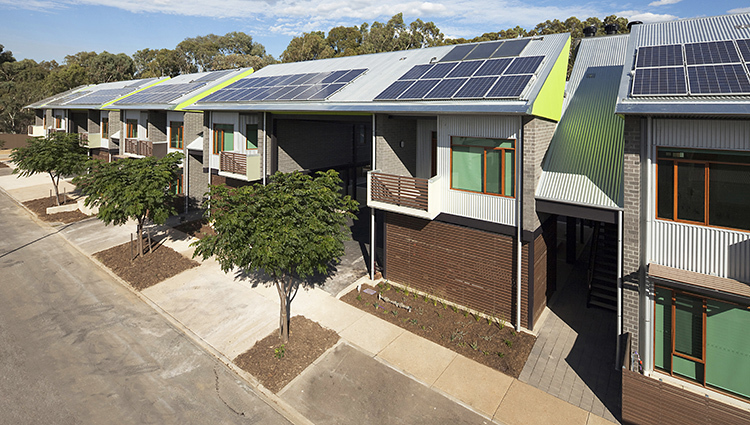 Its creation was inspired by the Sydney Olympic athlete’s village Newington, which back in 2000 was the first Australian estate to mandate solar PV, solar water heating, and a minimum NatHERS level of 3.5 Stars. 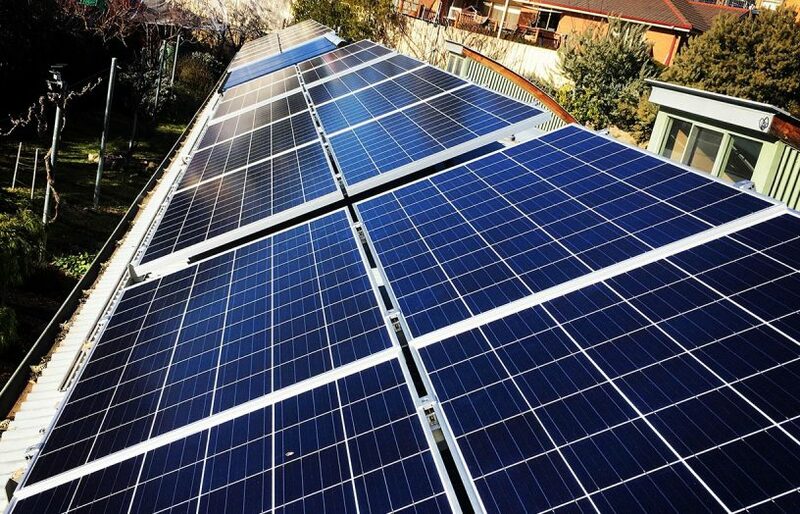 Lochiel Park beefed-up the minimum house requirement to 7.5 Stars, required a much larger PV system, better solar water heaters, live energy feedback displays and much more. The result is a ‘performance enhancing’ almost net zero energy estate, full of energy-efficient homes that deliver affordable comfort and healthy living. Getting back to our question of the sweet spot, are homes built to the Lochiel Park performance level affordable? When we crunch the numbers based on actual costs and real energy and water savings we find that although net zero energy houses cost slightly more to build, mainly because of the extra energy technologies, the owners are much better off financially. In fact, our research shows owner occupiers are nearly $25,000 better off over the life of the home, and that is before we consider the health and wellbeing benefits of better thermal comfort and enjoying almost no utility bills. That’s what we call a win-win-win scenario: the household pays off their loan faster, lives more comfortably and celebrates a real contribution to reducing greenhouse gas emissions. And although the climate varies a lot around Australia which means the solution set will be different, the same principles can be applied and everyone can win. The homes at Lochiel Park are not perfect, in fact at a minimum of 7.5 Stars we can see many low-cost design improvements which would increase performance by an extra star or more, saving even more money. It is likely that the performance sweet spot at Lochiel Park is nearer 8.5 Stars. Another excellent example involves a group of local builders and designers at Cape Paterson on Victoria’s Bass Coast. They have clearly demonstrated how good design, efficient appliances and solar energy can liberate Australians from energy bills. The first home, originally built as a display home, but now to be lived in, is a double storey, 4 bedroom family home of approximately 180 square metres. The building has an 8.2 Star thermal rating, with a build cost-premium of $6,000 above a 6 Star build. The home has also been equipped with 5 kilowatts of solar photovoltaics, LED lighting, efficient electric heating, cooling, hot water and appliances, and good passive solar design. The result is that the home will save around $2,000 a year on the energy bill – a 75 per cent reduction compared to a typical 6 Star Victorian home of the same size5. This leads to a payback time of around 6 years and means the home owner will be over $40,000 better off over 40 years, as compared with if they had invested the money spent on thermal performance, solar and major appliances on their mortgage. So why not have it all – a home that delivers health and well-being, a home that has impossibly low utility bills, and a home that makes you wealthier. For new housing in Australia, the building performance and financial sweet spot is significantly higher than what our minimum standards require. But why wait for regulation to catch up when the power of change is yours today? And as the cost of energy continues to rise, and the cost of improved building performance and renewable energy technology drops, the sweet spot will move. Once energy storage becomes affordable we might see the sweet spot climb even higher. 1. Horne, R. and C. Hayles (2008). “Towards global benchmarking for sustainable homes: an international comparison of the energy performance of housing.” Journal of Housing and the Built Environment 23(2): 119-130. 2. Moore, T. (2012). Facilitating a transition to zero emission new housing in Australia: Costs, benefits and direction for policy. RMIT University, Melbourne. 3. Berry, S., Davidson, K. (2015). Zero energy homes – Are they economically viable? Energy Policy. 4. Berry, S., Davidson, K. (2016). Value Proposition: Householder Experience. CRC for Low Carbon Living, Sydney, Australia. 5. Szatow, A. (2011). Cape Paterson Ecovillage: Zero carbon study peer review. Melbourne, Prepared for The Cape Paterson Partnership and Sustainability Victoria.